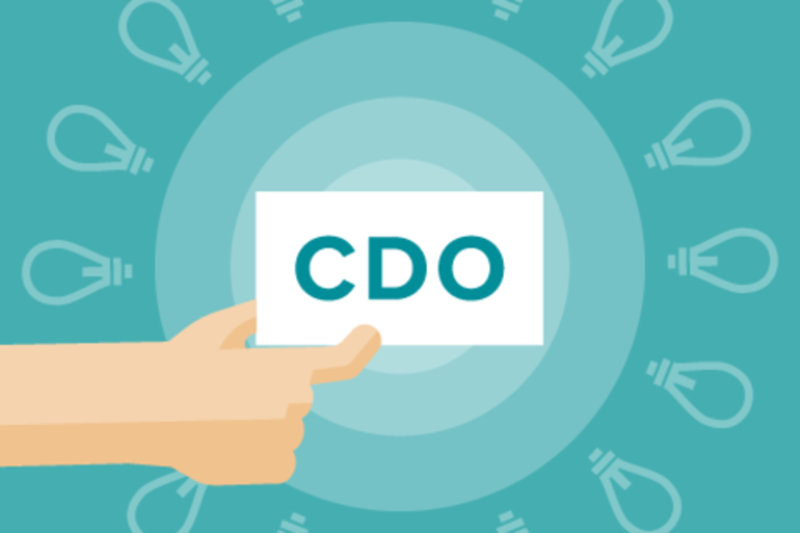 According to the CDO Club, in 2014, there were an estimated 1,000 Chief Digital Officers and thousands of Data Scientists at companies worldwide – doubling the numbers since 2013. These new titles are only the beginning in a massive shift to accommodate the influx of big data. CDOs are found most frequently in the U.S., followed by the U.K., Australia and Spain (tied for third), France and Italy (tied for fourth), and then Germany. Much like the changing roles throughout the digital industry, with the introduction of social media platforms (i.e. the role of Social Media Manager isn’t even a decade old), the big data industry is creating new roles for both legacy brands and startups. Data experts will be a scarce, valuable commodity in the next decade and a huge opportunity for people with the right skill sets. In this session, you’ll hear from top industry executives, many of them Chief Digital Officers themselves, about how to navigate the new job landscape in the age of big data. David Mathison is the Curator of the CDO Summit and founder of the CDO Club. He was also a host of an award-winning radio show whose guests included author Seth Godin, Wired co-founder Kevin Kelly, singer Jill Sobule, craigslist’s Craig Newmark, Wikipedia’s Jimmy Wales, and Woodstock creator Michael Lang. Previously, Mathison was founder and CEO of the Kinecta Corporation (now part of Oracle) and Vice President with Reuters, where he headed up online content syndication. Mathison has 30+ years experience in the hi-tech, information, publishing, software, and events industries and in recruiting key executives. Sree Sreenivasan is the first Chief Digital Officer of the Metropolitan Museum of Art in New York where he heads up digital, web, social, mobile, video, apps, data, geolocation, email and more. Previously Sreenivasan spent 20 years at Columbia University as a member of the faculty of the Columbia Journalism School and a year as the university's first Chief Digital Officer. He trains and coaches professionals around the world about smarter use of social and digital media and was part of the founding team at DNAinfo.com (funded by the founder of Ameritrade), a hyperlocal site named one of the six hottest news startups of 2010 by BusinessInsider. Sreenivasan is the co-founder of the South Asian Journalists Association (SAJA.org). He's been included in AdAge's 25 media people to follow on Twitter; Poynter's 35 most influential people in social media, Newsweek's 40 most influential South Asians in the US, and Quill Magazine's list of 20 journalists to follow on Twitter.